This time we want to share a corporate experience of LIME ART GROUP with our readers. Occasionally, during the communication process with our clients interested in video mapping producing services we face certain problems. This article is aimed to provide you with several strategies for successful overcoming the barriers to search of optimal contractor for video projection shows. Truly, the first thing a client confronts with is a hunt for a trustworthy contractor. Imagine an X-mas eve somewhere in Austria. Event Agency is planning to organize an event containing video mapping projection on the central architectural building. Austria is a beautiful country and X-mas is being celebrated especially warm and sincerely. Let’s suppose that Event Agency has already found a Contractor with the help of their friends, partners or clients (as it’s been usually done in Austria). However, there could have been another path. 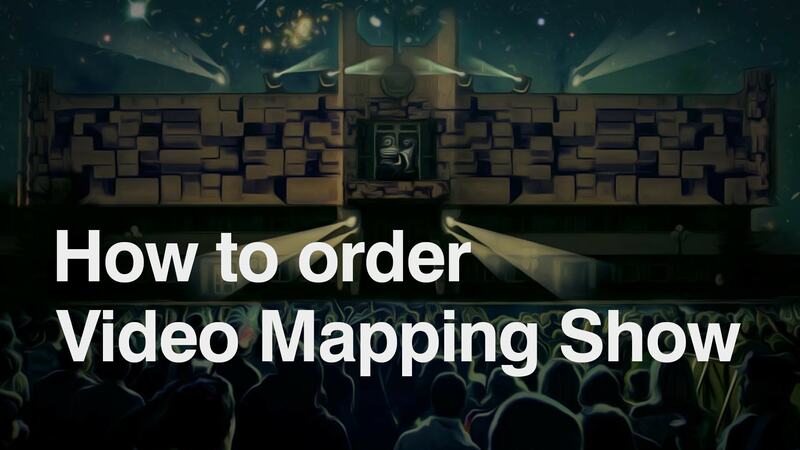 Google, Facebook, Youtube or Vimeo could’ve probably provided them with results on the request, e.g.“video mapping”. Sometimes it’s even cheaper to deal with foreign contractor or vice versa. Let’s assume that the Event Agency is short of time as usual and needs a local contractor for 3D video mapping. The Contactor should be a Registered Body. Your contractor should be registered as a legal person, so that you could sign a contract. There are many freelancers available in web, working illegally without paying any taxes and dumping the market. You won’t be able to make them responsible for unqualified performance. Technical support is the most heavy criteria. It depends on the needs and demands of a Client. Various situations take place. Usually, Event Agency hires different companies for producing the video content and for technical support. There are many variations, therefore we won’t focus attention at all of them. Finally we’ve reached the chief criteria – Communication. Let’s concentrate on the communication between the Client and the Executor. While writing the letter of inquiry about the detailed information regarding video mapping services, please ALWAYS include the next set of aspects. Such attitude will save tons of time for both sides. 1. Who and What? Introduce yourself or specify whom you represent. List the general information regarding the event. 2. When? (Put dates, including dates of equipment delivery, setting and testing). In case of the importing of certain equipment, keep in mind the possible shifts in time, which can be caused by custom clearance, documental registrations, etc. 3. Where? State your thoughts concerning the location, the architectural structure, and its facade. Attach frontal photos, sizes (height and width, SAD files with square and architectural elements are even more preferable). The Contractor will calculate the estimate of the project much faster and will create an accurate 3D model based on these schemes. 4. Any Tech support? Projectors, media servers, its quantity, etc. You should also attach detailed sizes of the building and calculate the distance between it and projector stands. The sizes of the building suppose variations in numbers of projectors and types of lenses. 5. What will be the format of a show? Do you need a single 10-30 minute-length show after which the audience will follow to another parts of entertaining program? Or do you require series of night-installations, held every evening, minimum for 7 days? 6. What duration do you need? 5, 10, 15, 20, etc. minutes? 7. Budget? If you have possibility to mention it, do it. E.g. some companies (and LIME ART GROUP is one of them) prefer to outsource the projects, which range of expenses is too low. Sometimes the Client supposes that the cost of the show is only 3K euro, while sending the referential video of a show, content production of which costs minimum 40K with technical support of about 50K. In such cases Contractor is obliged to explain politely that the collaboration is impossible on such terms. 8. Video Preview. The practice convinces us that periodically potential clients in addition to portfolio, estimate and commercial proposition feel need in getting access to a Video Preview. No doubt, understanding of the way the show will go live is salient. However, the monitor, where you watch the Video Preveiws of a show, won’t provide with a realistic effect! There are numerous factors, influencing the final look of a show: interior illumination, contrast, point of view, etc. For instance, one can print a 3D model of a building and perform a scaled projection. Unfortunately, video preview created offhand will lack quality. Furthermore, it won’t satisfy a client or their clients. 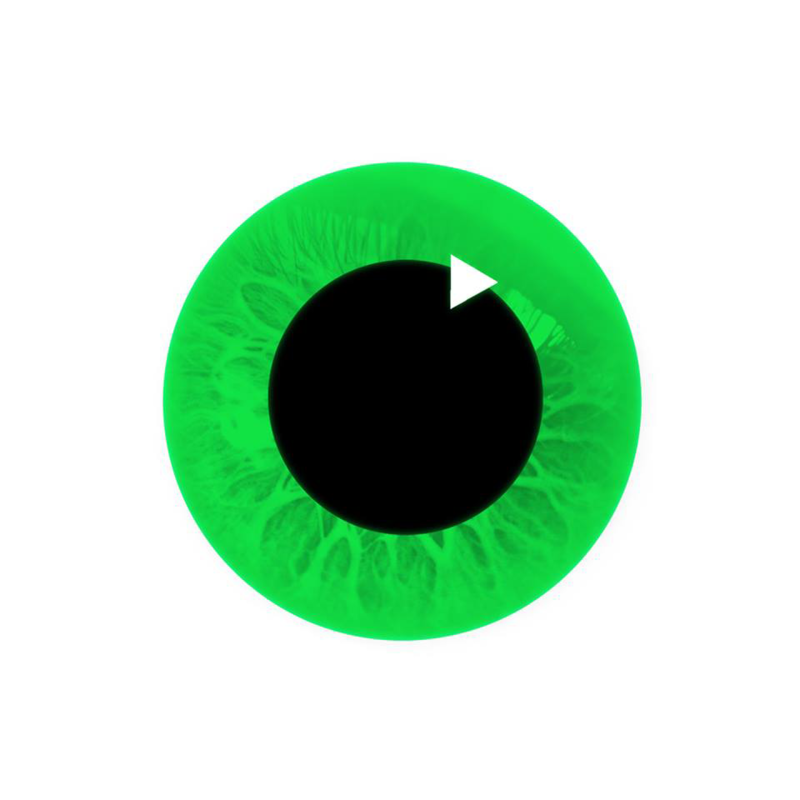 You should specify, that in order to create an excellent video preview, an Animator or even several of them will spend a bunch of time. Almost the same amount of time will be needed for creation of the whole project with estimated budget. Therefore, we strongly recommend to spend 10-12% of your budget on production of 1-minute video preview and to pay it directly on the day of order. 9. Got a huge budget? Planning mega-show? Just call a Contractor and deal for in-person meeting. During negotiation process you will be able to discuss mentioned-above points. Our company provides specialized services in Video Mapping Show Production. You can address to us by filling the form on the site. We will produce a fascinating show by selves or recommend other reliable specialists. 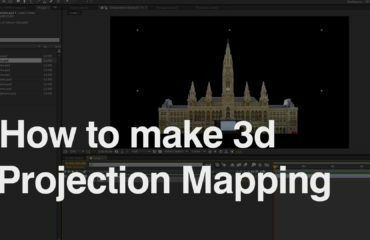 Maybe you will need ready-made products, Video Mapping Loops or Video Mapping Toolkits which can be found at our new VJ Loops Shop. Ultimately, we are able to teach you how to create Video Mapping Shows by your own!